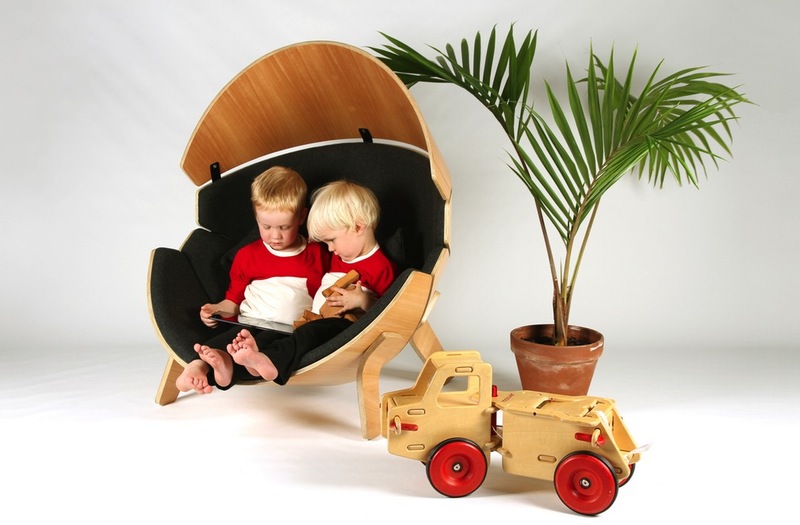 The Obo chair is a chic chair that can add a modern touch to any room or it can be used as a rocking chair for your kids. 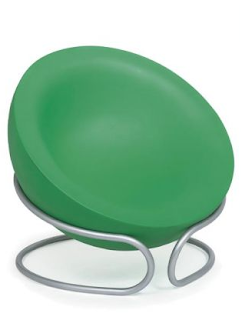 This semi-spherical seat, which is finished with self-skinning polyurethane, rests on a painted aluminum stand. It is extremely versatile and functional in use, as the users can organize it in different positions and inclinations, according to their need and liking. 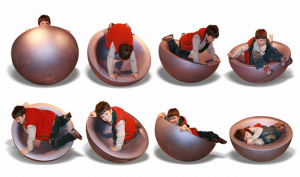 It’s light-weight design allows users to easily move it around. 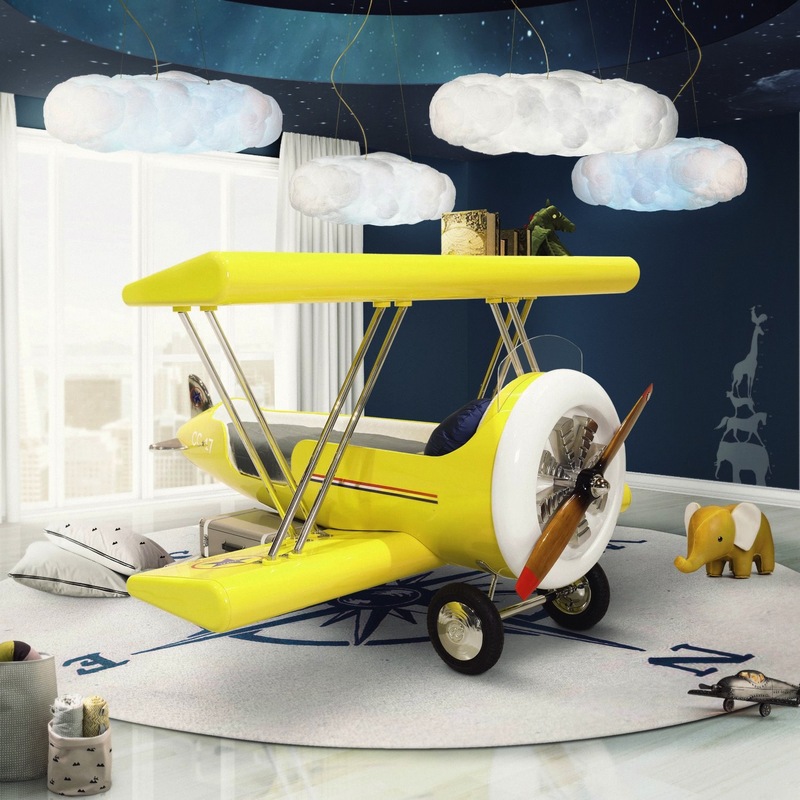 Moreover, the flexible aluminum stand turns the armchair into a rocking chair that will for sure delight the kids no end!